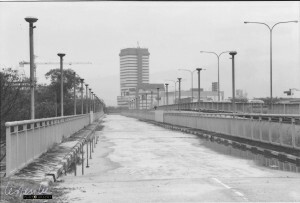 The north side of the Klang river was slower to develop in the ‘town’ sense than the southern side although the first railway station was built in Bukit Kuda when the line was first pulled from Kuala Lumpur a century ago. 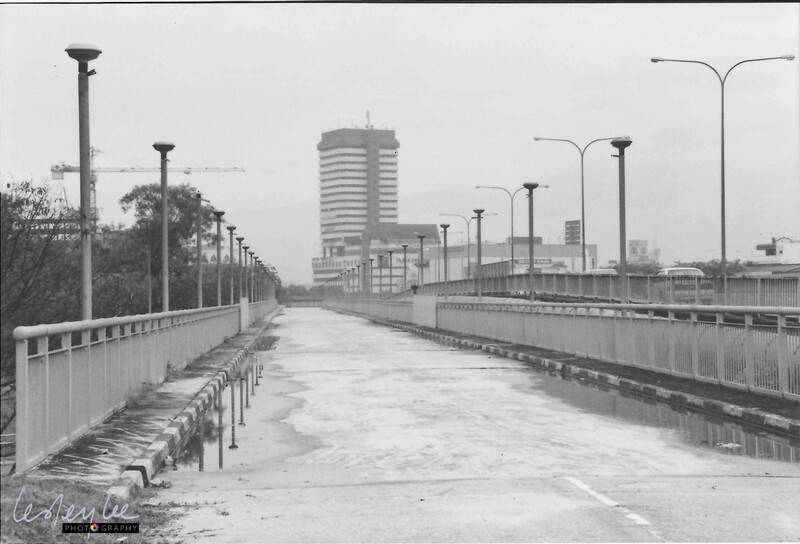 While the kampung is still there, the station has long gone and the main Klang station is over the river in the old part of town. A lot of the buildings on this side of town seem to be dated post Merdeka, i.e. from 1957, but despite the later arrival of development, the road system still proves challenging to locals and visitors alike.